Stacey Jenkins’ kindergarten class cleaned up the grounds of the elementary school by picking up leaves, trash and weeds. Students took pride in themselves and their school as they cared for the campus. Flowers were planted at the entrance of Cherry Hill Primary by Amy Nestor’s second grade class. As part of a school beautification service learning project, two classes at Cherry Hill Primary learned about the importance of caring for their school. The projects were part of the Lions Quest program that is taught at the Washington Court House elementary school. Flowers were planted at the entrance of Cherry Hill Primary by Amy Nestor’s second grade class. Master Gardener Sara Creamer, from the OSU Extension Office, shared her horticultural knowledge with the students. She talked to the class all about flowers, the parts of a flower, and why plants are important to people and to the environment. Creamer also helped plant flowers at the school with the students. These second grade students learned many things about science and service through this hands-on project. “Cherry Hill school would like to thank Maggard’s Nursery and Garden Center for their generous donation of the marigolds and petunias, as well as a special community member for her donation of zinnias,” Cherry Hill Primary School counselor Amy Jo Morris said. 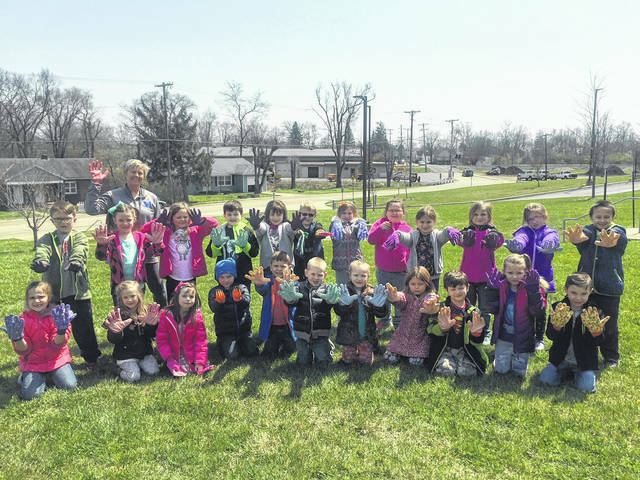 https://www.recordherald.com/wp-content/uploads/sites/27/2018/06/web1_Jenkins-class.jpgStacey Jenkins’ kindergarten class cleaned up the grounds of the elementary school by picking up leaves, trash and weeds. Students took pride in themselves and their school as they cared for the campus. 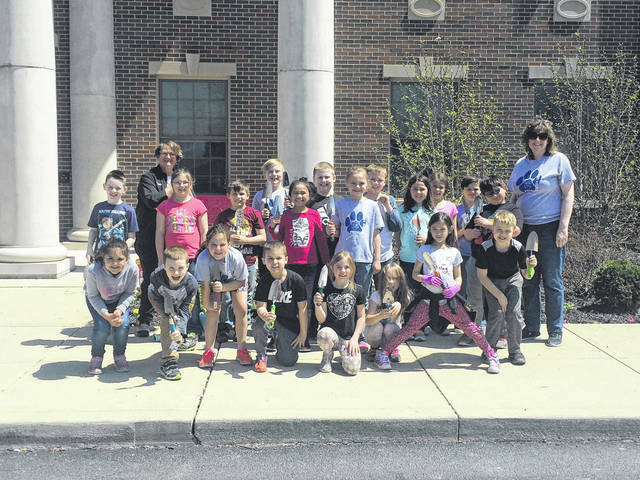 https://www.recordherald.com/wp-content/uploads/sites/27/2018/06/web1_Nestors-class.jpgFlowers were planted at the entrance of Cherry Hill Primary by Amy Nestor’s second grade class.